The decision of where to stop for a run in Idaho was an easy one. We'd driven through Coeur d'Alene many times on the freeway. It has a spectacular view, so I just knew I'd want to stop off in the town for my run. I figured a run through a park along Lake Coeur d'Alene would be magnificent. I think we rolled into Coeur d'Alene pretty early in the morning (around 8am, I believe), so it was still pretty cool outside. Plus, it was early enough that the town was pretty sleepy - not much traffic, vehicular or pedestrian. 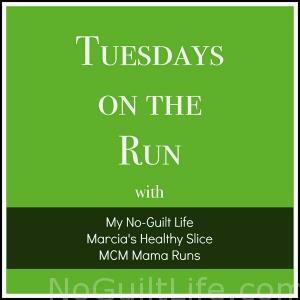 I love how I say I'll just run until I get too bored. Little did I know that I would run into the most enjoyable little trail - the Mudgy & Millie trail. I really, really wished I'd had my camera with me on this run! This is a trail that I would definitely recommend unlike the park in MT!! 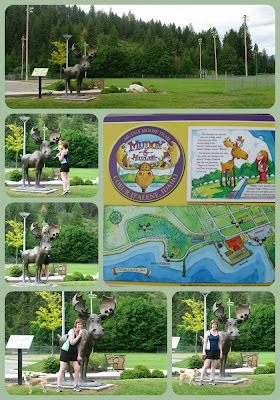 The trail is based on the children's book, Mudgy & Millie. Mudgy Moose & Millie Mouse play a game of hide-and-seek. Millie hides while Mudgy searches along the shores of Lake Coeur d' Alene. Children join in the fun as Mudgy wanders along the lake, across town and through the park in his quest to find Millie, who was hiding close by all along. 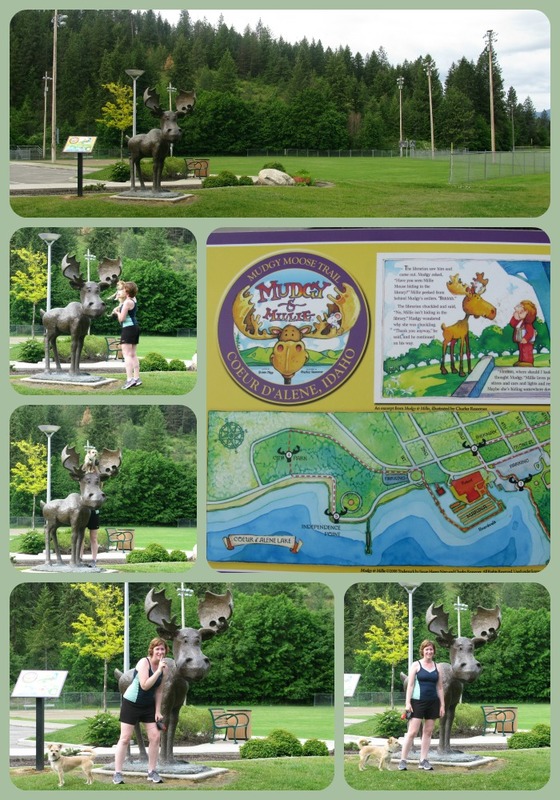 There are 5 different bronze statues of Mudgy & Millie along the trail depicting different scenes from the story. One of the stops on the trail is at the public library, where I'd started my run, so I ended up doing a bit of backtracking and didn't do the trail from start to finish - or even in the right order. Not only is the trail good-natured fun, but it is also breath-taking. Part of the trail even takes you on out on the marina docks around the Coeur d'Alene Resort. If you are ever in the area, you should definitely check it out! I personally haven't read the book, but I bet it's delightful. If you're interested in purchasing a copy, you can find it on Amazon. I was so excited after this run, that I forced Jeff to come with me to the closest statue at the public library to snap a few pictures. Have you ever read Mudgy & Millie? What is the most fun trail you've ever seen? While I am an Amazon affiliate, I was in no way compensated for writing this post. I just really loved this fun little trail and can only imagine the book is equally delightful. How fun! Never read it, but what a public friendly idea.